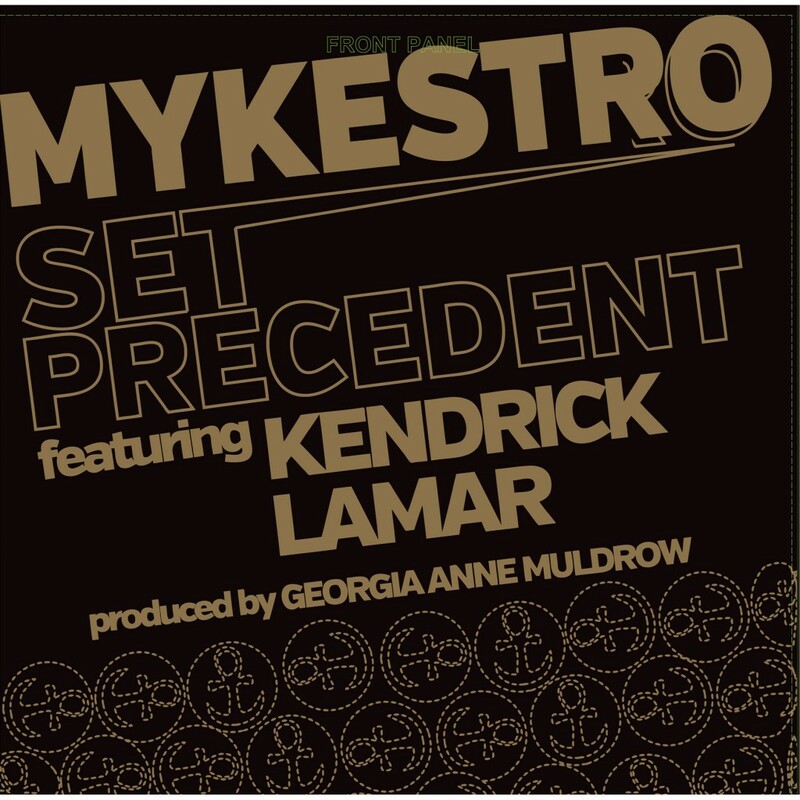 Today, the SomeOthaShip record label releases a 8-track remix EP of Los Angeles-based rapper Mykestro’s song “Set Precedent,” which features Kendrick Lamar. This west-coast banger features two explosive verses from both, and although he teams up with one of raps most acclaimed lyricists, Mykestro shows he can hold his own and why he’s one of LA’s next to watch. 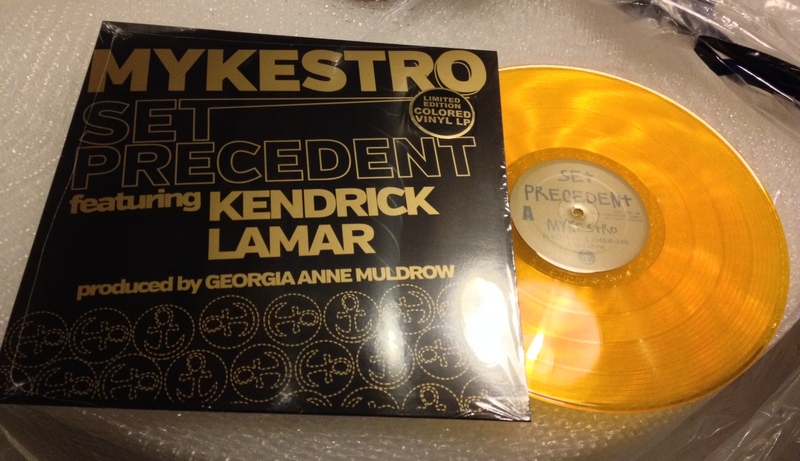 “Set Precedent” was originally featured on Mykestro’s 2012 album The Barmittzpha, produced entirely by his older brother, Battlecat, known for producing G-funked songs for Snoop Dogg, Xzibit, The Game, and more. The EP of “Gee-Mixes,” produced by the incredibly creative and groundbreaking Georgia Anne Muldrow, features four remixed versions named after various cities, each with a distinct sound (Los Angeles, Las Vegas, Oakland and, Detroit) and instrumentals of each. Despite tough odds, Mykestro managed to rise above the current repetitive musical climate and shed light on true talent with his mixture of intricate wordplay, real life-subject matter, and an appreciation for music as an art form. Born and raised throughout Los Angeles’ various inner city neighborhoods, he not only faced the everyday challenges of violence and adversity as a man, but also had to overcome being a rapper that didn’t fit into the stereotypical lowriders & bandanas persona associated with the West Coast. Mykestro’s determination to succeed musically while staying true to his own style has led to a reputation as being one of the most lyrical artists to ever come from Los Angeles. The acclaim he’s received from the release of his mixtapes/albums Adversity and Ambiance & The Barmittzpha, along with a 12″ single released on ABB Records and a host of features and shows has made the 26-year-old one of the West Coast’s most potent up-and-coming threats. The EP is available for digital download ($8) and as a limited edition gold vinyl ($15) via Bandcamp. An iTunes version will be released on Jan. 7th. Please contact Michelle or Dan if interested in talking with Mykestro.